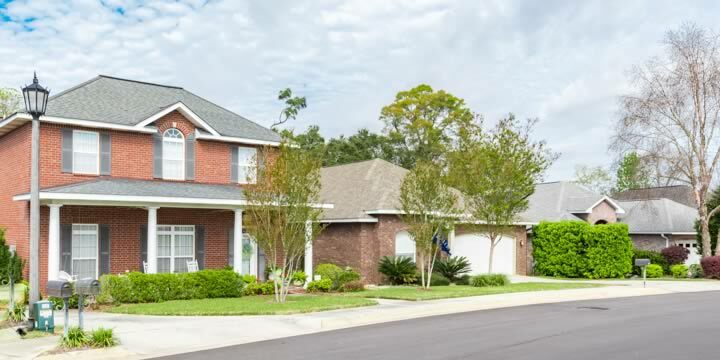 The Whispers at Cordova community sits on the northern tip of Cordova Park, and like its much larger sister, represents some of the most beautiful homes in the Florida panhandle. The Texar Bayou has now trickled into a channel, and Whispers is on the western side of Bayou Boulevard instead of Cordova Park's eastern border. These homes are a bit more exclusive than Cordova Park, newer and even new construction. This community was developed in the mid-2000's but continued to build through the years. Many of the homes are designed by famous architects that take your breath and emphasize scenic views. Many are on third or half-acre lots, have elaborate pools and outdoor entertainment areas, with grilling areas, outdoor fireplaces, and screened lanais. You will find every luxury is accounted for, from chef's kitchens to lavish marble baths. Prices range from $400,000 to near a million, depending on size and location. A different section of the community offers a street of three-bedroom patio homes. 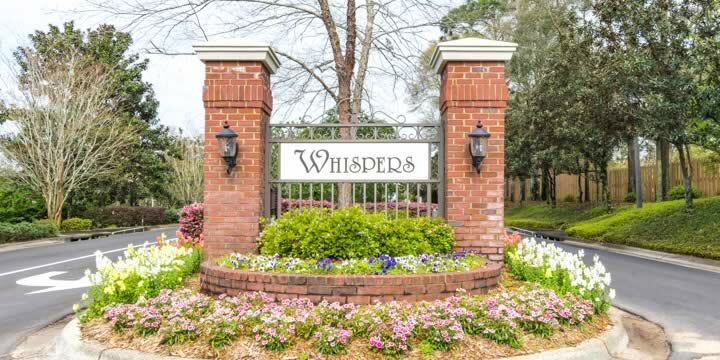 These are the least expensive in The Whispers, with smaller lots - but the luxury features are such that size is the only difference in the lifestyle. The average price of these patio homes is in the mid-$300,000's. No matter the size, almost every home in the Whispers is brick or stucco, and nearly impervious to storms or wind. One section is just a small private street with only a handful of houses. Location is everything, and The Whispers have it. Just one mile from Cordova Mall, Sacred Heart Hospital, the Pensacola Airport, a Publix supermarket, and a theater are close by too. Baars Park is on the border of Whispers and Cordova Park. You are a ten minute drive to downtown or twenty minutes to the beach. If you are looking for an all-luxury home in a much-desired community, visit some of the homes for sale in the Whispers at Cordova. 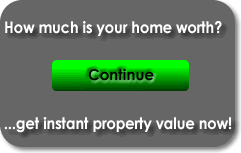 Call Emerald Coast Realty to set up a tour or for more home-buying information.